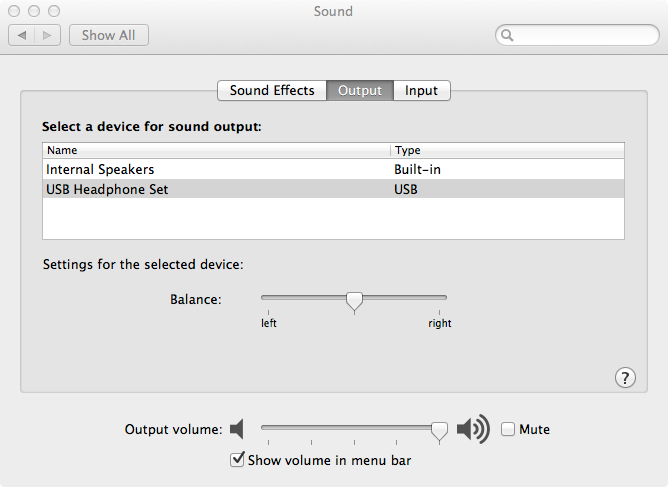 It is stated briefly on the manual that the Ozone Onda 3HX is compatible with the Mac. 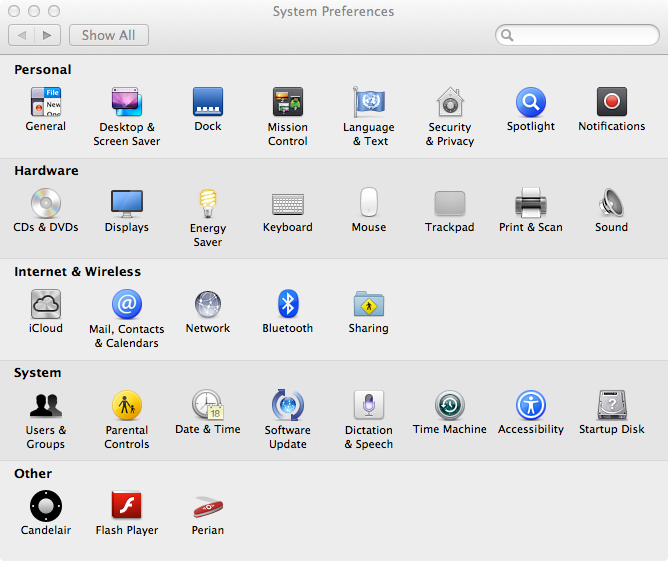 You just need to configure a few things in the System Preferences. First, just connect the headset as if you were connecting the headset to the PC – Onda 3HX Quick Start Guide. Done. 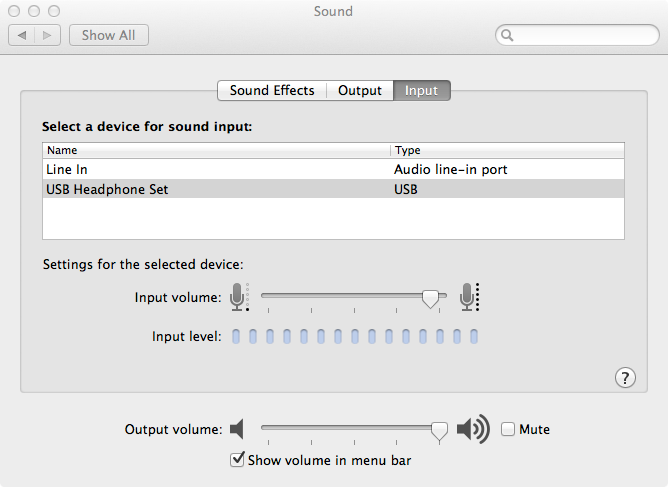 Now you can hear and talk through the headset with your Mac.